I’m so glad I read this post my 3 small kids sign as well and they love for me to read them books. 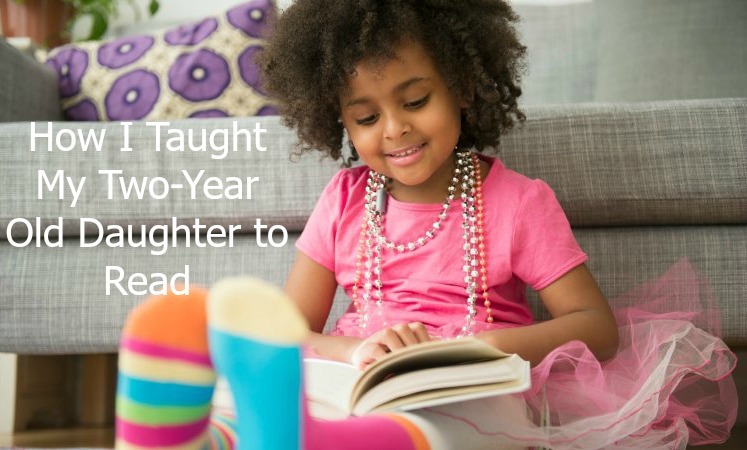 My 3 yr old has been memorizing books but now that I’ve read this post he may in fact be reading! I’m so grateful for this I will surely take your advice and see where it leads us. Thanks so much for stopping by! I’m glad you found it to be helpful! Happy reading! Thank you for suggesting this post! I think it’s wonderful that your 2-year-old can read! I love all of your suggestions and will be implementing them right now! I’m going to go and lable objects around our house! You’re so welcome! I’m glad you found this to be helpful. Good luck with your daughter! love love love love love loooooooooooooove love love this. Loved seeing the parallels of what you do in your household and what I ahve been doing. We do the same except I didn’t label everything in the house cuz #lazy and as soon as they could communicate with words we dropped sign language like it was hot. Thank you so much, Dani! !